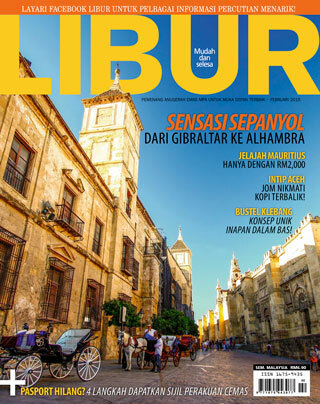 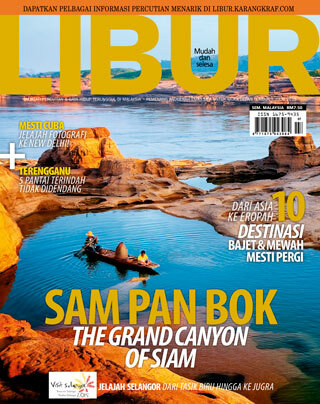 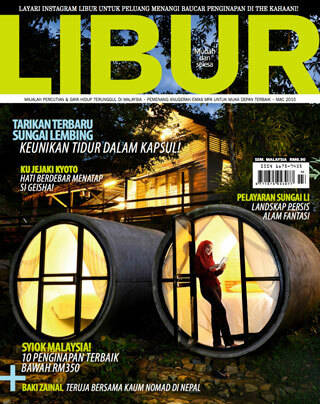 The premier vacation and lifestyle magazine in Malaysia, Libur brings you to exotic destinations within Malaysia and further afield. 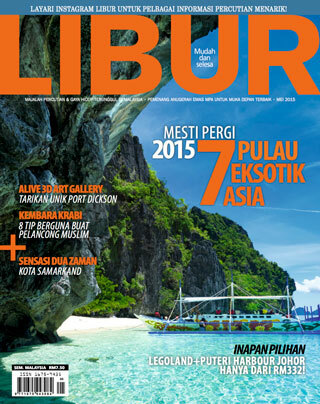 Whether you are looking for that luxury getaway or something more affordable, Libur has it all. 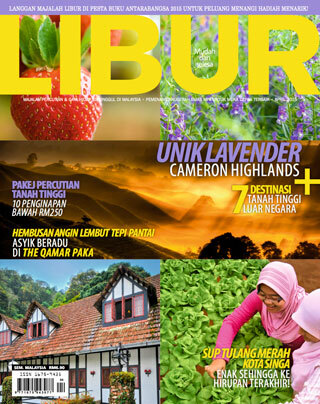 Get ready to travel with Libur.